Hargreaves Lansdown is not responsible for this article's content or accuracy and may not share the author's views. News and research are not personal recommendations to deal. All investments can fall in value so you could get back less than you invest. Article originally published by The Telegraph. Those who have already filed their tax returns are receiving bills for last year’s tax payment from HM Revenue & Customs which fail to include the “payment on account” - an advance payment of tax required from most freelancers - for the year ahead. Staff at London firm Blick Rothenberg said HMRC had said it was aware of the issue which was because of a systems error. Stephanie Tremain, a senior manager from the company, said subsequent payment reminders could be inaccurate and put the self-employed at risk of being charged interest on any late payments. She said: "Taxpayers will understandably rely on the information sent to them by HMRC, but for peace of mind it's important that they double check the amount due in January 2019 with their accountant, or for those without an accountant, they need to check their completed 2017-18 tax return." 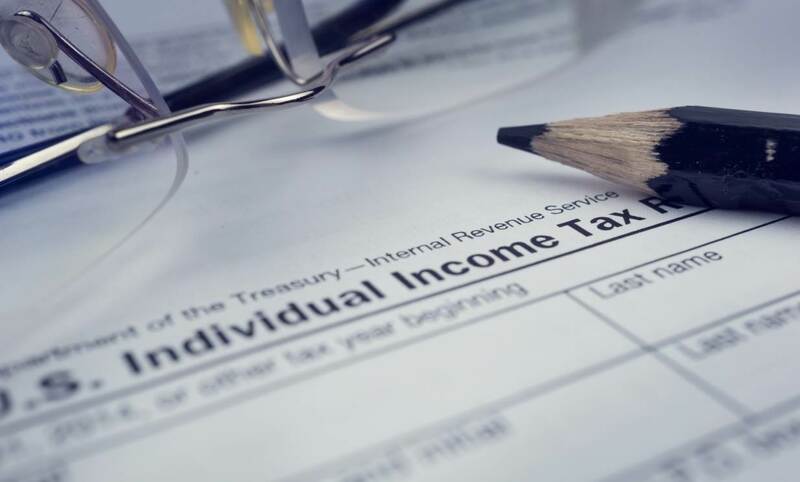 The tax return deadline, when those who work for themselves or have additional earnings need to declare their earnings, is at the end of the month . Some taxpayers will have to make a payment by January 31, consisting of the final payment for the last tax year and the first of two advance payments for the current year. A spokesman for the tax office said the issue only affected returns for the 2017-18 tax year. This article was written by Sam Meadows from The Telegraph and was legally licensed through the NewsCred publisher network. Please direct all licensing questions to legal@newscred.com. Article originally published by The Telegraph. Hargreaves Lansdown is not responsible for its content or accuracy and may not share the author's views. News and research are not personal recommendations to deal. All investments can fall in value so you could get back less than you invest.